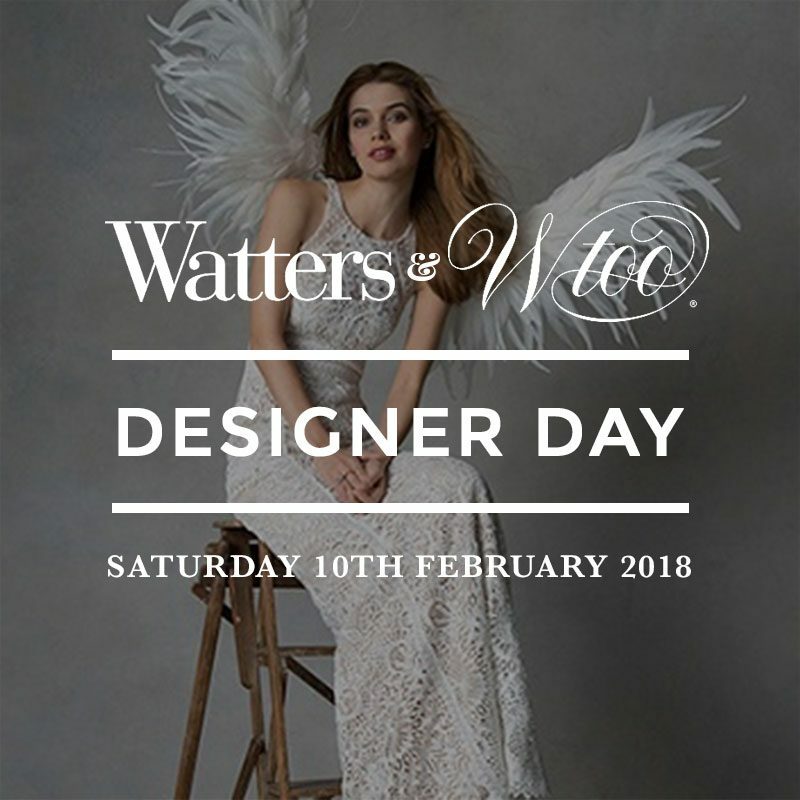 Be the first to see, try and buy the brand new Watters Brides and Wtoo bridal collection at our Watters Designer Day on Saturday 10th February! The brand new Watters Brides and Wtoo A/W 18 collection is on it’s way and we are offering all brides-to-be a not to be missed chance to try them on before they officially arrive in the shops. Exclusive discounts and special offers will be also be available for this day only; please book soon to avoid disappointment as spaces are filling up fast! Can’t wait? Take a look at our current collection of Watters Brides wedding dresses here. 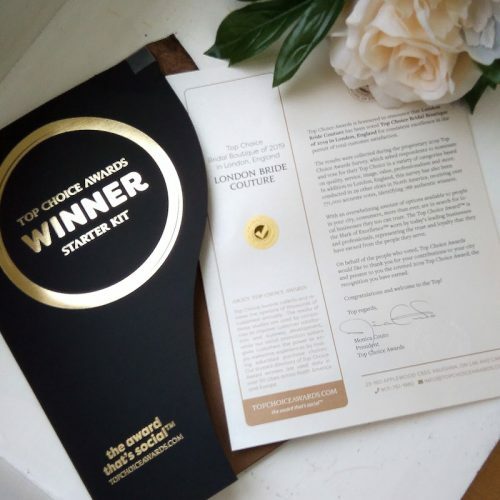 How: By appointment only; please call us on 020 7821 0404 to book. 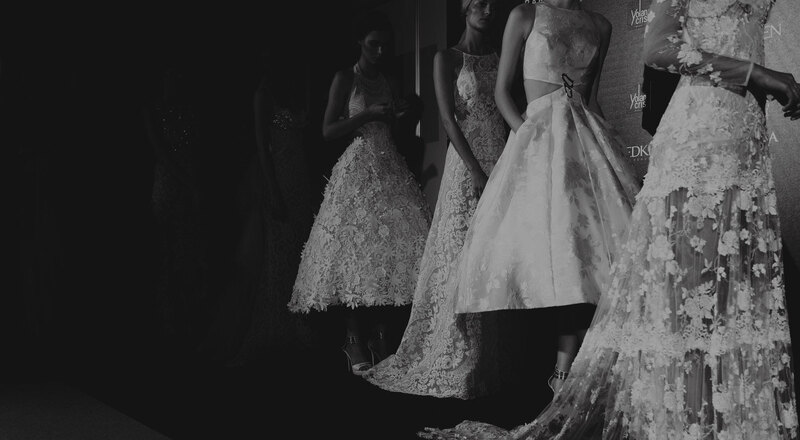 © Copyright 2015 London Bride Couture. All rights reserved.